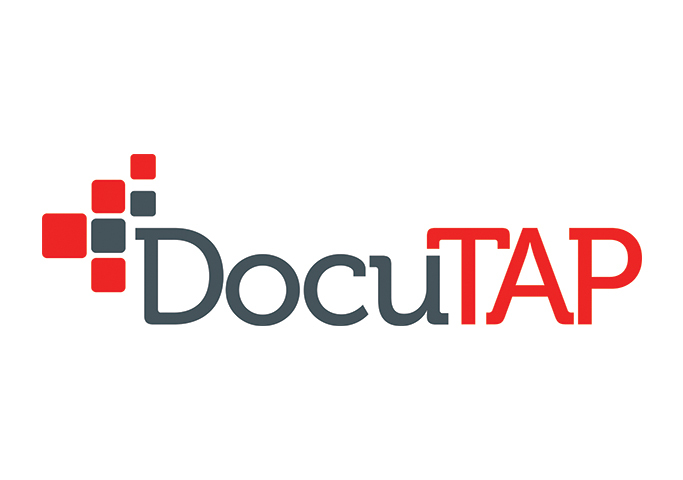 DocuTAP offers Revenue Cycle Management with our integrated EHR and PM software. Our knowledgeable billing team is trained specifically in urgent care-so they work at the same break-neck speed as you do. 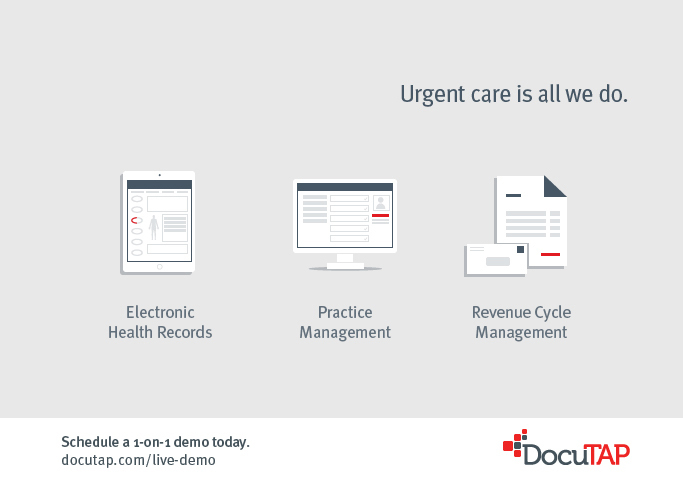 DocuTAP RCM helps boost clinic revenue and reduces collection time, allowing your staff to focus on patient care. Billing Services, EMR & Billing, Featured Listings. athenahealth is a trusted partner for the unique needs of urgent care operators, offering a network of services for EHR, revenue cycle management, and care coordination. Learn more at athenahealth.com/urgentcare.